Dr. Phan is originally from San Diego. After receiving her bachelor’s degree at the University of California, San Diego she attended Creighton University School of Dentistry. Upon graduation, as part of a dental scholarship, she served as Captain in the Dental Corp of the United States Air Force at Sheppard Air Force Base in Texas. There, she had Additional Advanced Training in all areas of dentistry including Reconstructive, Cosmetic, Implant, Surgery and Orthodontic dentistry. After the Air Force she moved to the Phoenix Metro area where she continues to provide quality dental care today in a private practice setting. After +10 years in dentistry, she established Palo Verde Dentistry in hopes of providing a fresh approach to patient care that are both professionally rewarding to her and personally satisfying for her patients. 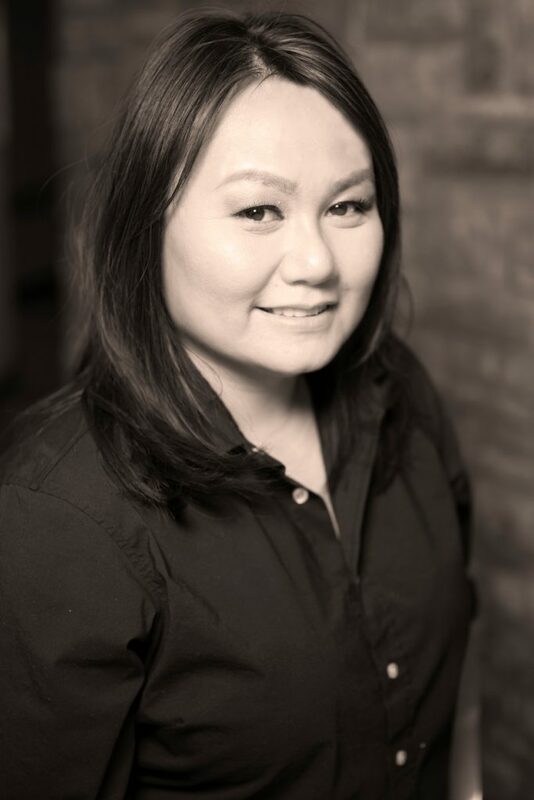 Dr. Phan is always striving to improve the quality and esthethics of her work through a lifetime of learning with continuing education. She can be found at many dental conventions around the country throughout the year. She also enjoys spending her free time outdoors and with family and friends.